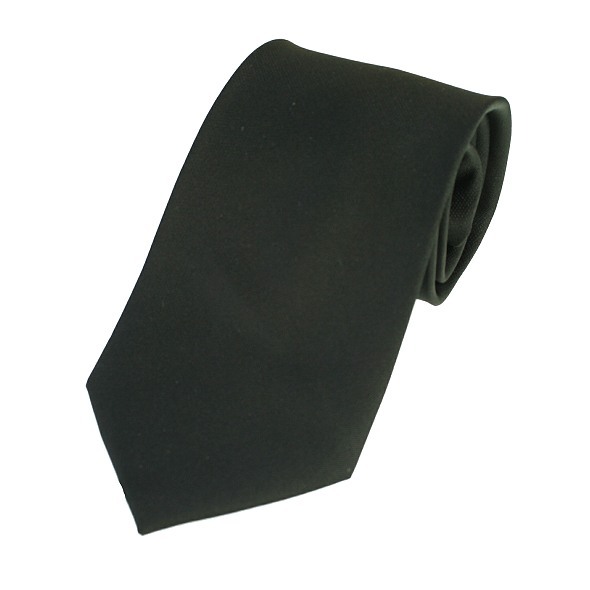 A plain black satin tie made from good quality satin material with a slightly matt textured finish. Fully lined. Plain black Satin pre-tied adjustable dickie bow.